The Boss Katana series of amplifiers have been inspiring and wowing guitarists since its introduction into the marketplace in 2017 and its popularity hasn’t waned since. 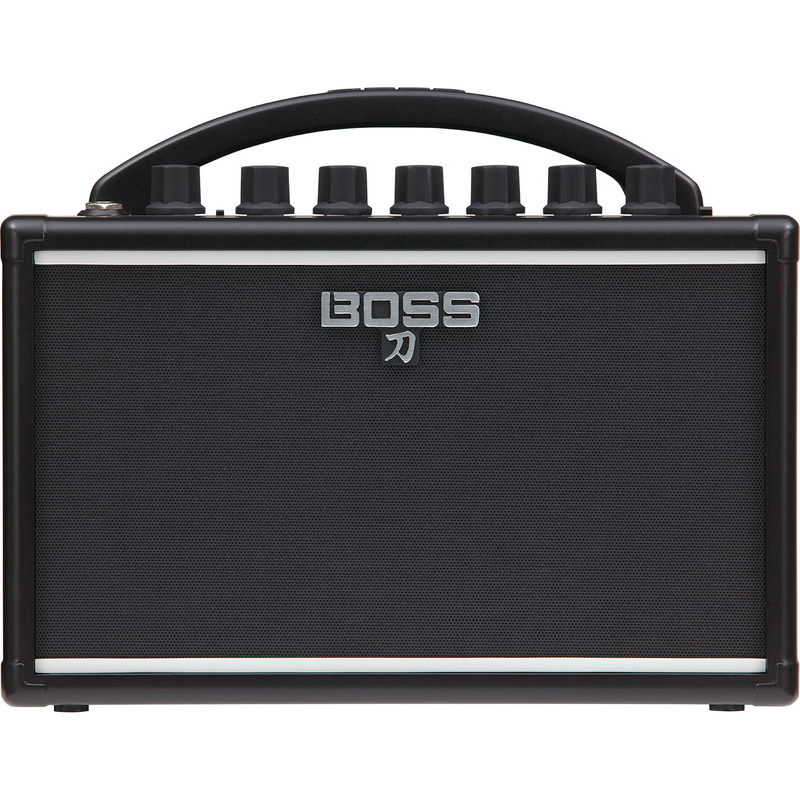 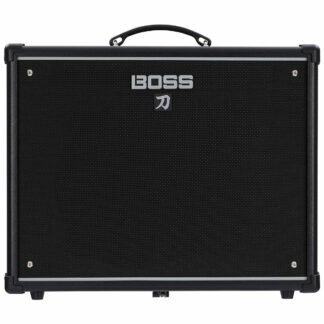 The Boss Katana features: 3 roaring channels/characters, stunning onboard effects, portable mini design, 7 watts of power (for practice/recording use), Aux input for other devices and a headphone input for private jamming. 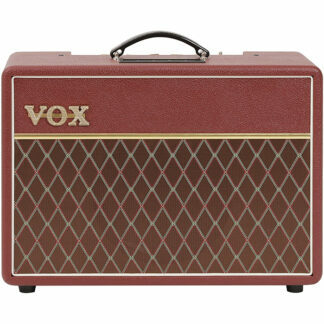 This a buskers dream come true. 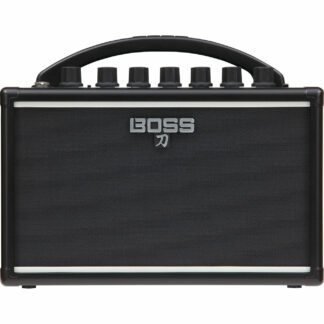 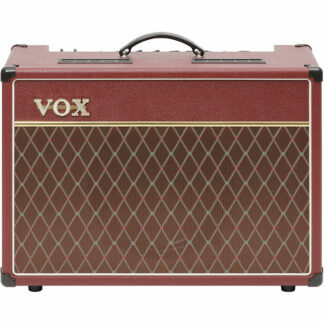 This is the 7 Watt Mini Combo Model.